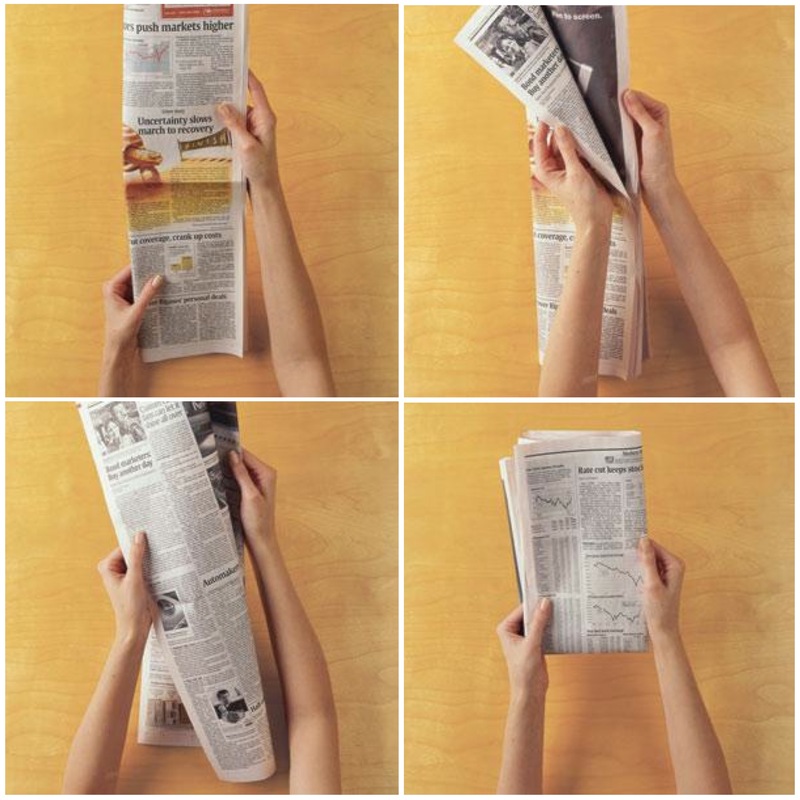 Real Simple explains how to fold a broadsheet newspaper so that you can, say, read it on the subway on your way to work in the morning. Surely this qualifies as an obsolete skill, no? Still, I think it’s cool.